Follow us on IG @cotton_cuts or on FB @cottoncutsclub to find out what we're up to. Thanks so much for your support! Cotton Cuts - Every purchase helps us make quilts for kids in need. 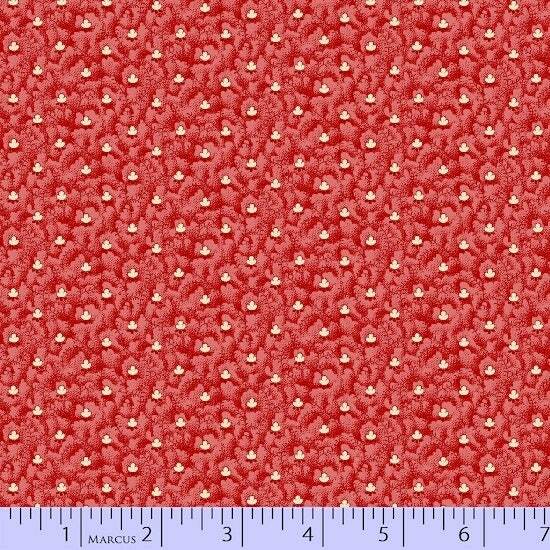 CLEARANCE ITEMS: All clearance items are $7.00 / yard and only sold in whole yard increments. Get them while they last!! Please check our other listings for coordinating fabrics. Payment: Payment can be made with Paypal, direct checkout or by credit card. Missouri residents will be charged applicable sales tax on any orders. Shipping: We ship items daily (M-F). Shipping costs that are significantly over calculated through checkout will be refunded. USPS First Class Mail will be used for orders up to 2 yards of fabric. Orders including 2+ yards will be shipped USPS Priority Mail. USPS Priority International Mail Flat Rate Envelopes will be used for orders up to 10 yards or with a 4 pound maximum. Thereafter, USPS Priority International Mail Flat Rate Boxes or International Express mailing will be used. Generally, Priority Mail is received in 6-10 business days, Express in 3-5 business days. First Class International Mail may be used whenever possible to keep shipping costs down for you. However, know that this service may take a while to receive. If you desire to purchase a larger number of yards, please convo us so we can work together to keep your shipping costs as low as possible. All duty/taxes that are added by your country are completely separate from Cotton Cuts and 100% the responsibility of the customer. Please know your country's duty/tax charges prior to purchase. Sales are final & no refunds will be granted. This allows us to guarantee new, fresh off the bolt fabric from our cozy shop to your cozy home. Great service. Came quick. Nice fabric. © 2019 Cotton Cuts - Every purchase helps us make quilts for kids in need.